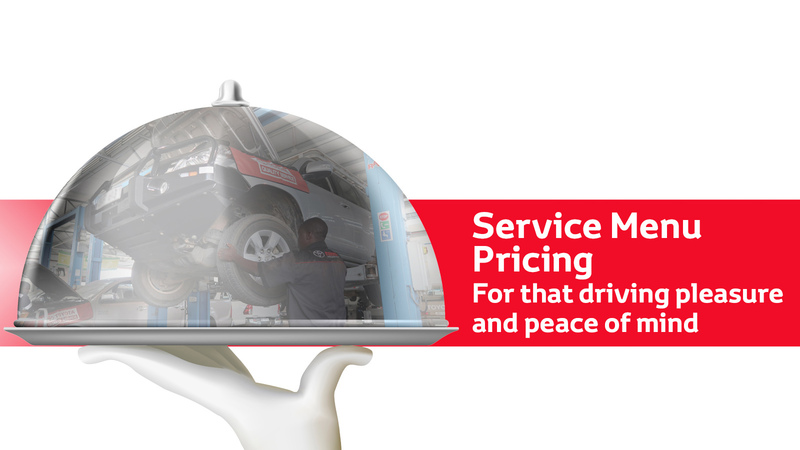 The Toyota Service Menu Pricing offers reduced servicing for official Toyota vehicles. 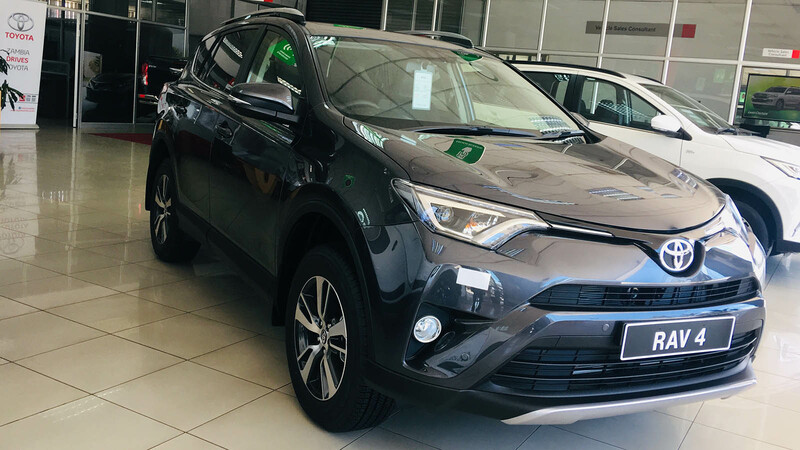 One of our Special Offer of the Month is the Toyota RAV4. If you are planning a trip during the school holidays or over Easter, planning for emergencies on the road should form part of this preparation. 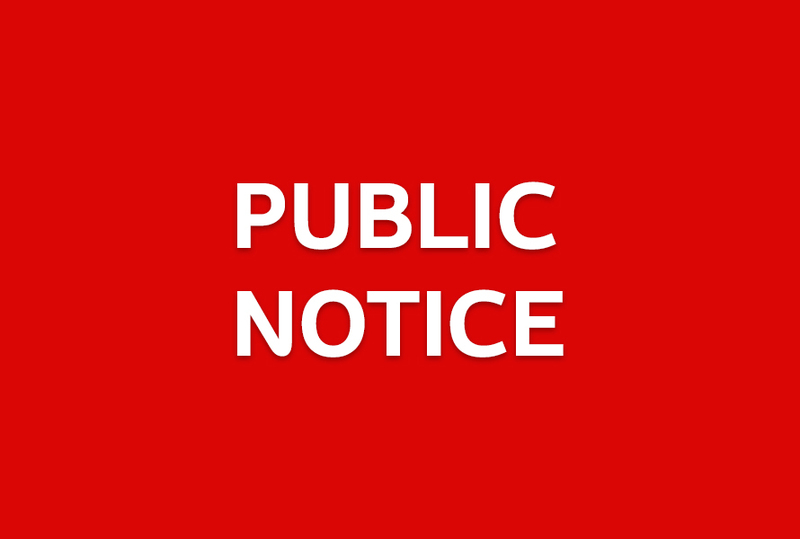 Dear Toyota Customers in Northern Province - Zambia, this serves to inform you that Migra/Motorgate Ltd Zambia is no longer an Authorised Service Centre for Toyota Zambia in Kasama. 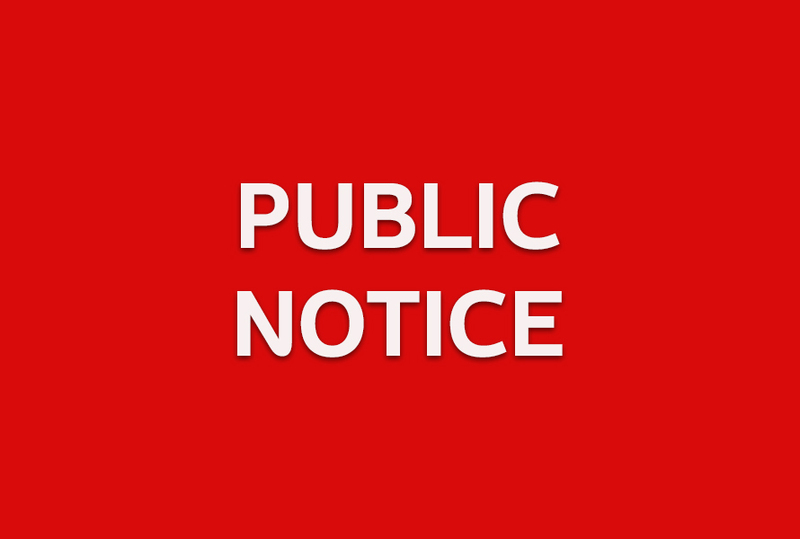 Dear Esteemed Customers, Please be informed that all Toyota Zambia branches will be closed during the Easter Period. Details about our Fleet offer. PDF price list of all vehicles and accessories. 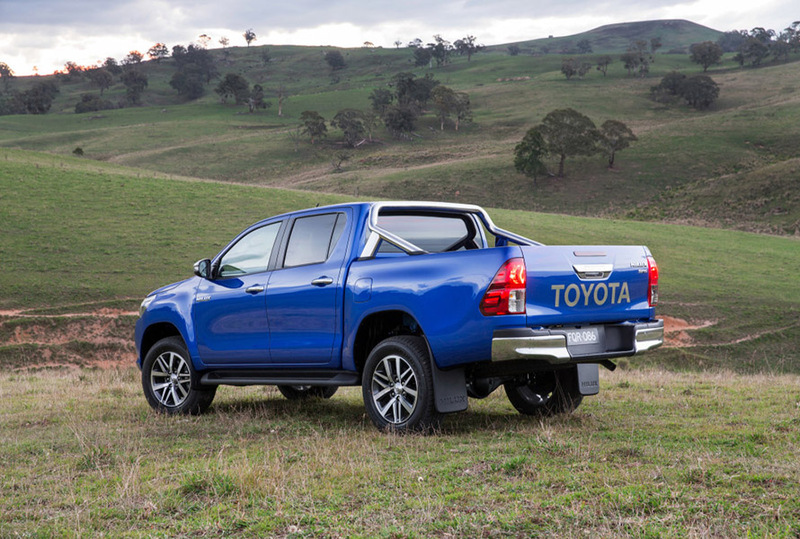 Details about Business Terms and Conditions of Toyota Zambia.